*NOTE: We accept Visa and Mastercard only. We do not accept American Express. International attendees please make sure your credit cards are approved for international use. 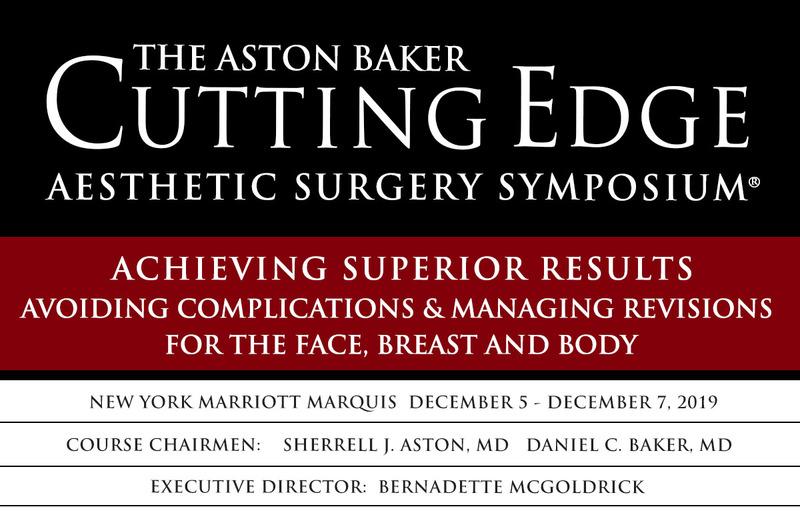 Enrollment is limited to board certified or board eligible Plastic Surgeons and Facial Plastic Surgeons. Onsite registration subject to availability. New Physicians in Practice may attend at a discounted rate provided it's been 4 years or less since completion of residency and you email documentation including a copy of your medical school diploma AND residency diploma to registration@nypsf.org. You will be able to register after your documents have been received and approved. Residents from accredited programs, who are not in private practice, may attend at a discounted rate with a copy of their medical school diploma and a status verification letter from their Department Chairman which includes the hospital contact information, as well as current year of training and expected date of graduation. Please email your name and contact information along with both documents to registration@nypsf.org. You will be able to register after your documents have been received and approved. Fellows from accredited programs, who are not in private practice, may attend at a discounted rate with a copy of their medical school diploma and a status verification letter from their Department Chairman which includes the hospital contact information, as well as current year of training and expected date of graduation. Please email your name and contact information along with both documents to registration@nypsf.org. You will be able to register after your documents have been received and approved. *Only Fellowships which began 1 year post residency qualify for Fellow registration. Physician Assistants, Nurse Practitioners and Registered Nurses may attend with a registered Physician. Practice Managers and Office Staff may attend with a registered Physician. If you would like to pay by check or wire transfer please click here to download a registration form and return to registration@nypsf.org. Please note refunds will be subject to a minimum 20% administrative fee plus any surcharges imposed if payed by credit card. All refund requests must be in writing. Please note, refunds can take up to 30 business days to process depending on payment type. No refunds will be granted after October 10, 2019 and no exceptions of any kind can be made.